Planning is essential if you want your life to go smoothly. With a matter as delicate as this, you’d want to ensure that no mishaps will occur. When you work on your budget, make sure to allocate funds for your monthly dues and set them aside immediately so that you won’t come up short when the deadline nears. You’ll have to make certain adjustments to it such as cutting down on your recreational expenses. This small sacrifice will yield positive results. 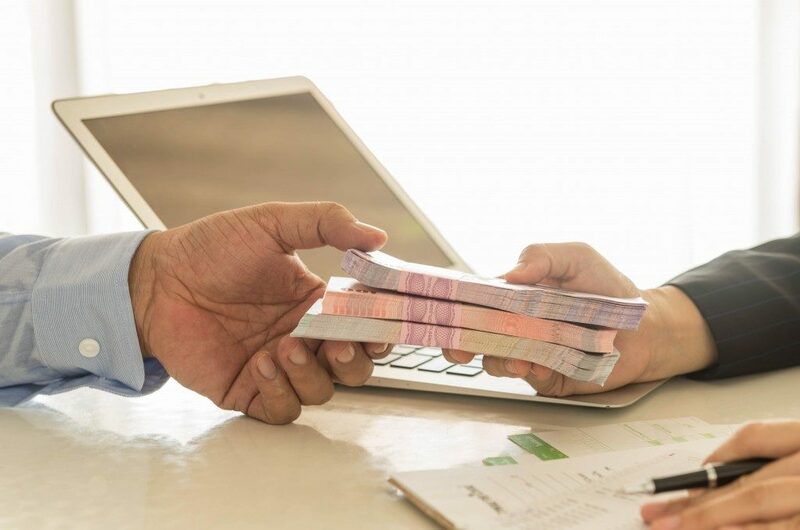 Your moneylender in Singapore can help with creating your plan as it’s in their best interest for you to be able to pay. Even if a plan is in action, there is always a chance that unforeseen circumstances can cause you to fail to make your payment on time. If this happens to you, don’t try to keep it a secret to your loan company and instead inform them of your situation. When you communicate with them, it’s possible to get more flexible payment terms and possible extensions. Just make sure to still pay on time after that. You’ll have a harder time trying to apply for another loan should your late payments tarnish your image. It won’t do you any good to try paying all of your loans at once because you’ll either come up short or run out of funds for yourself. The same idea goes for applying for loans. Don’t even think about getting more than one of them at a time if you’re unsure of how to pay for them. It’s best to schedule the ones that you already have or just make sure that you have only a maximum of one loan at any given time in the first place. When you’re able to pay in full and on time, you open up more opportunities for you to avail of better packages as lenders tend to favour those who pay well. Another way of preventing penalties is at least paying the minimum amount and interest per month. While it’s true that you won’t make any sort of significant progress in clearing your debt, you’ll at least avoid late fees and keep your account in good standing with the loan company. This action will make it easier for you to catch up later on when you already have the means to pay. Ridding one’s self of financial burdens is what many aspire to but aren’t able to achieve. Despite the challenges that you may face, the solution to this problem is quite simple and only requires that you make small adjustments to your lifestyle. Just keep your head together and make the right decisions. You’ll be free from financial stress in no time.